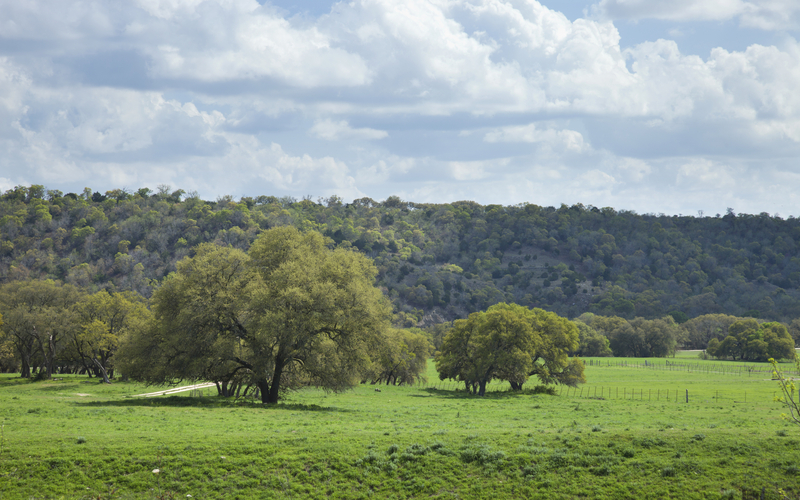 Goldenwood and Goldenwood West are neighboring rural communities tucked away in the scenic beauty of the Texas Hill Country in Driftwood, TX. Goldenwood West homes for sale come with open and spacious floor plans, with most homes in the 3,000-square-foot range. These homes sit on large lots ranging from half an acre to multiple acres, with plenty of space to expand. Goldenwood residents have lots of amenities within the community, including a swimming pool and tennis courts, as well as access to all the natural beauty of the Hill Country. This neighborhood is conveniently located to Downtown Austin, which is only about a half-hour drive. Students living in this community attend award winning Dripping Springs schools.